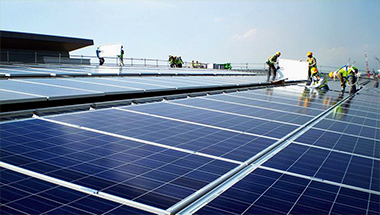 Suntellite is concentrating on global sustainable development with you. 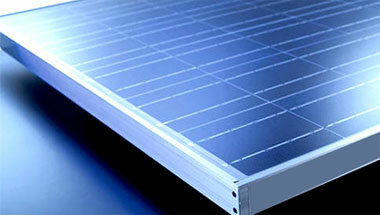 Our products can be used in residential roof, commercial roof, power plant. Suntellite consider the technological innovation as the core competitiveness of enterprise development and gain a powerful strength in R&D team by senior exports and professors. What if solar energy could be more efficient and cost less? 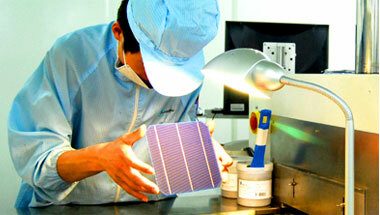 See how Suntellite is innovating, collaborating and investing in solar energy technology. We can develop innovative material solutions that differentiate your products and help solve your complex business challenges. Suntellite Group entered the Australian market in 2010. During these 7 years, Suntellite Group has established a good relationship with many customers in Au.